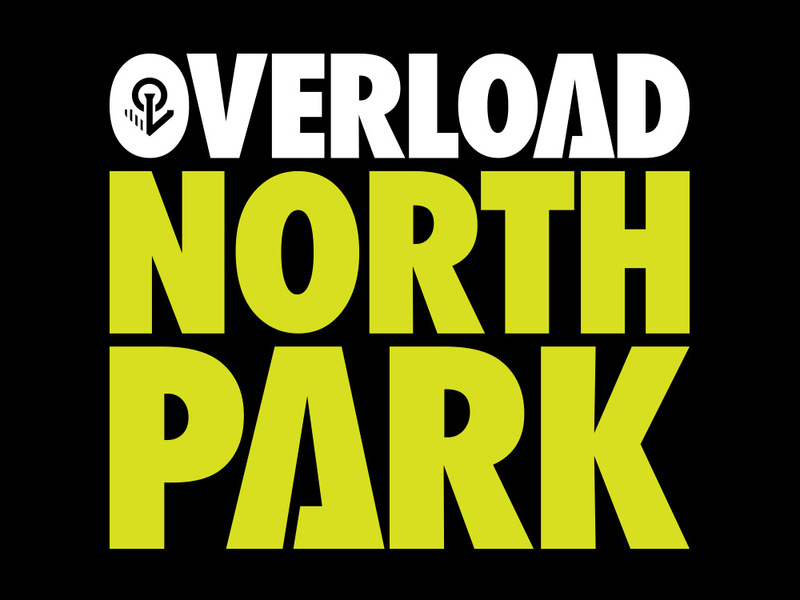 ABOUT: Overload was found in 2000 and is located in the heart of San Diego, Northpark, CA. Overload features select brands in footwear, skateboarding and streetwear. With the launch of their new store and location it was time to upgrade the Overload brand identity. 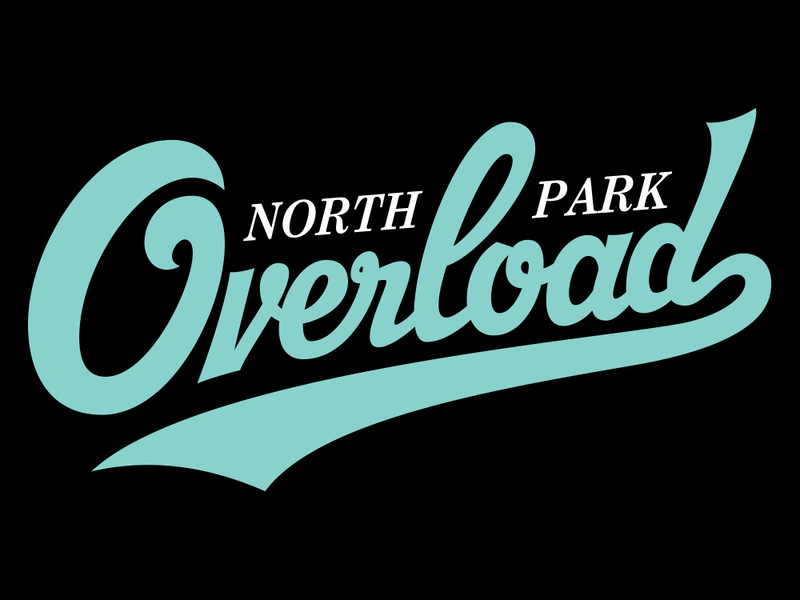 Overload reached out to us to create a timeless logo that would stand the test of time. Over the years the relationship has evolved into apparel design, accessories, and hardgoods.